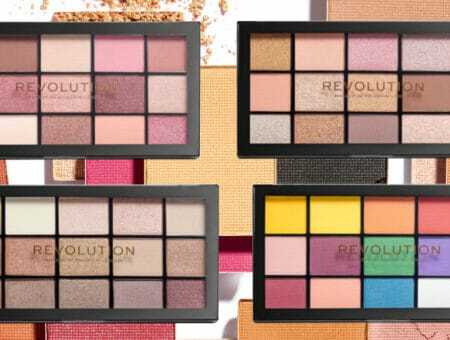 Anyone with dark under-eyes or unexpected breakouts will tell you that finding the right concealer to refresh these areas can be challenging, since we need high coverage without a cakey finish. So today, I’m sharing my full list of what I consider the best concealers on the market. 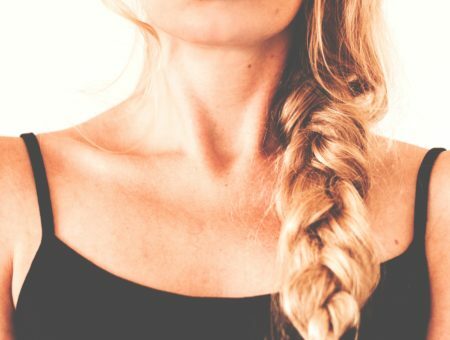 These six concealers will give you a flawless, fresh face that will last your entire busy day. 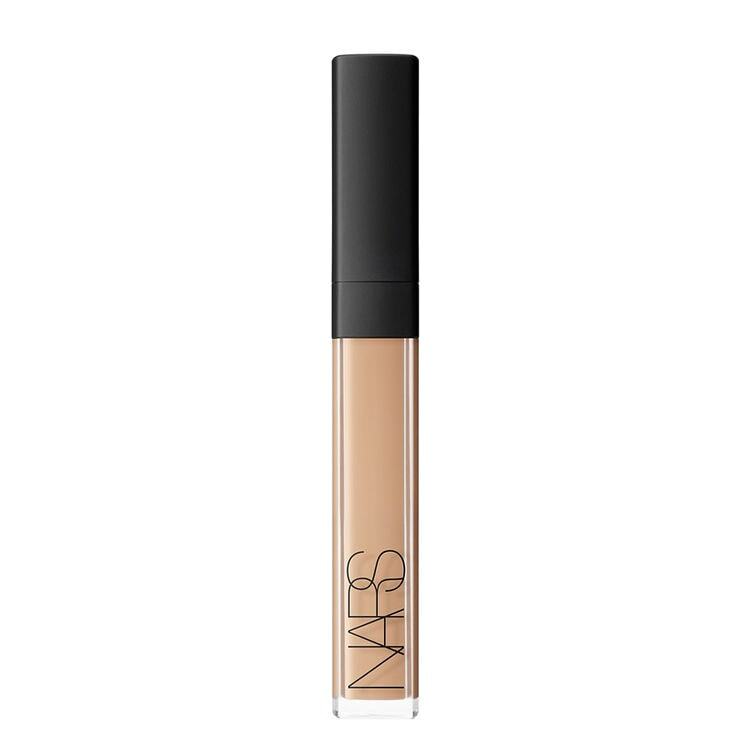 Everyone has raved about the NARS Radiant Creamy Concealer ($30) at one point or another, and for good reason. All of my friends that have tried this concealer have been shocked by how it lives up to its flawless reputation for being light but high-coverage, blendable and lasting. This concealer really is tried and true. 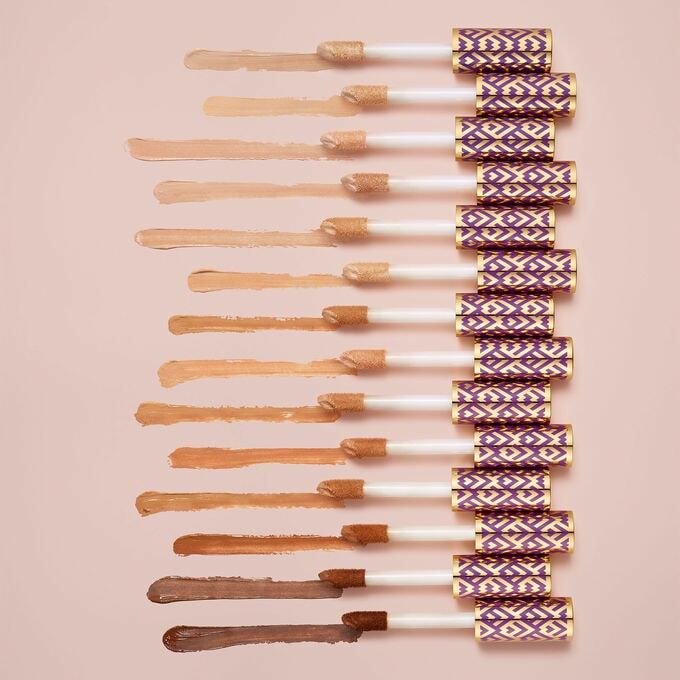 More likely than not, you’ve already heard about the Tarte Shape Tape Concealer ($27). Although it might not have reached the legend status that the NARS concealer holds yet, this thicker formula from Tarte has garnered a cult following with its brightening, creaseless, matte finish on the skin. A little goes a long way with this concealer, meaning you’ll save product while still achieving the airbrushed look you want. The rise of Milk Makeup has been really extraordinary, considering that the brand only launched two years ago. 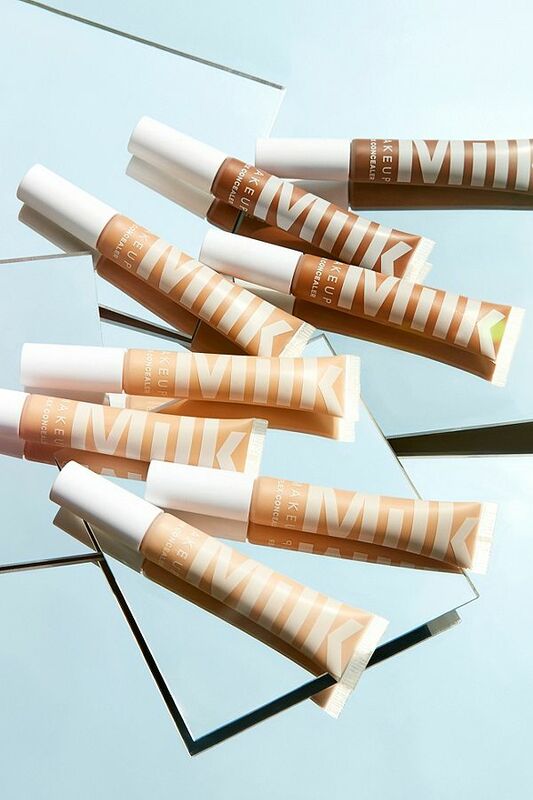 With its 100% vegan, cruelty- and paraben-free formulations, and cool packaging, Milk has broken into the cosmetics world with unprecedented success and consistently interesting, reliable products, including the Flex Concealer ($28). This medium-coverage concealer gives a soft, natural finish while still moving with your skin, due to Milk’s unique technology that melts seamlessly into your face. Moving on to concealers that won’t put as much of a dent in your wallet, I have to say that Colourpop’s No Filter Concealer ($6) is my personal go-to. I consider it the best cheap concealer around. Not only is it so affordable, but it also provides a high-coverage, blurred finish to the skin. I have a really tough under-eye area, and this concealer covers it all! One thing to note is that these do oxidize, so make sure to get a shade or two lighter than you’d initially expect. 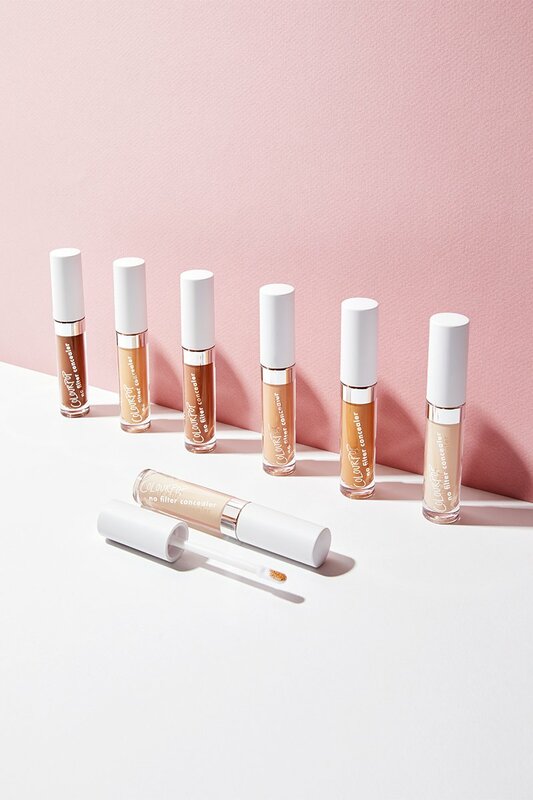 Colourpop recently expanded their shade range, though, and the price point makes finding your shade guilt-free and easy. 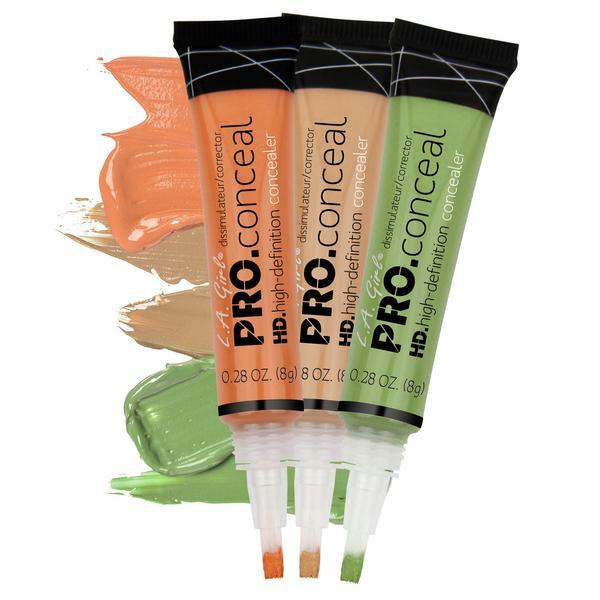 The LA Girl HD Pro Concealer ($4.99) is a traditional concealer, but it also includes shades for color-correcting and can be used as cream contour. Often compared to the MAC Pro Longwear concealer (read more about MAC dupes here), the thicker consistency helps to cover anything and wears beautifully on the skin after setting with a powder. For a lighter, more blendable feel, go for the NYX HD Studio Photogenic Concealer ($4.99), one of the best drugstore concealers around. 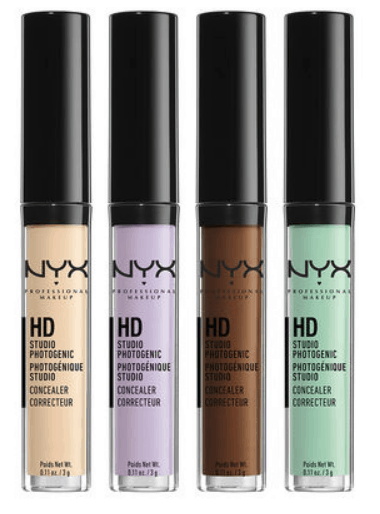 With 23 shades, including those for color-correcting, NYX has created the perfect affordable concealer. The coverage is fantastic and the price can’t be beat. What’s your holy grail concealer? 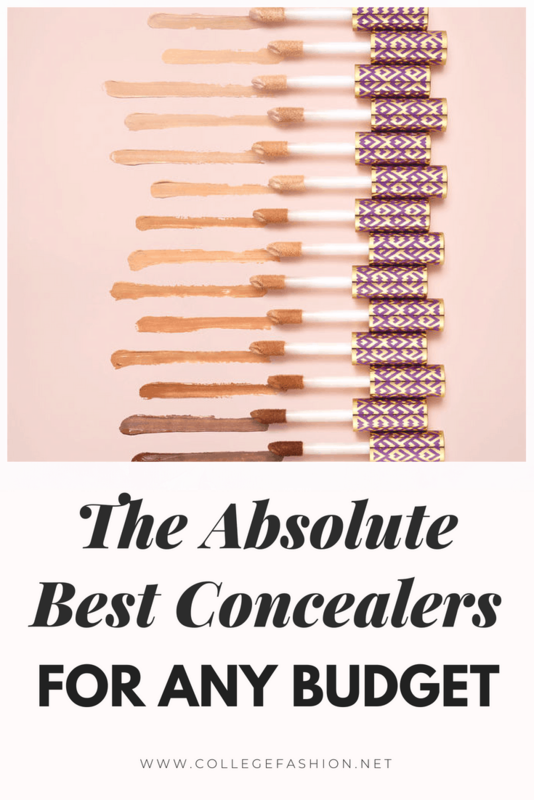 These are my six favorite concealers on the market. What are yours?